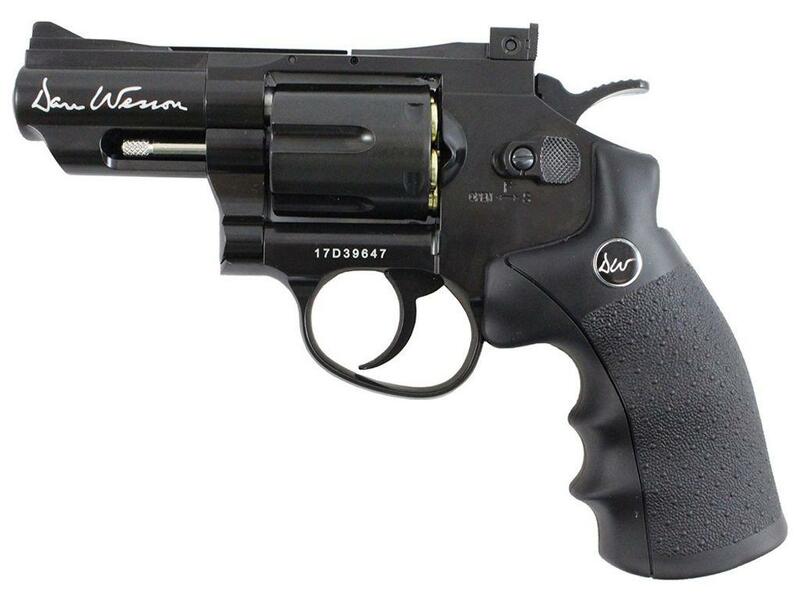 Dan Wesson 17175 Revolver - 2.5 inch Black (Airsoft) | ReplicaAirguns.ca | New Website! 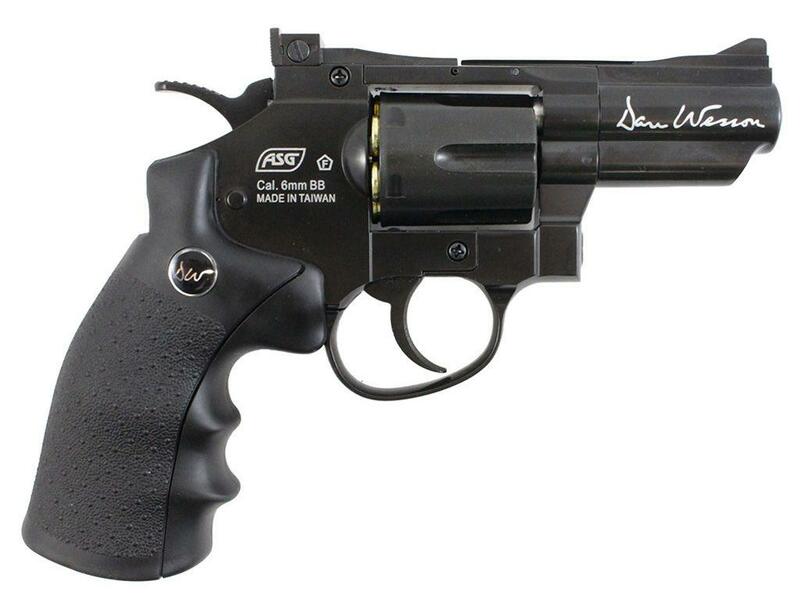 Comments: I wasn't really a revolver person until I got my Dan Wessons'! 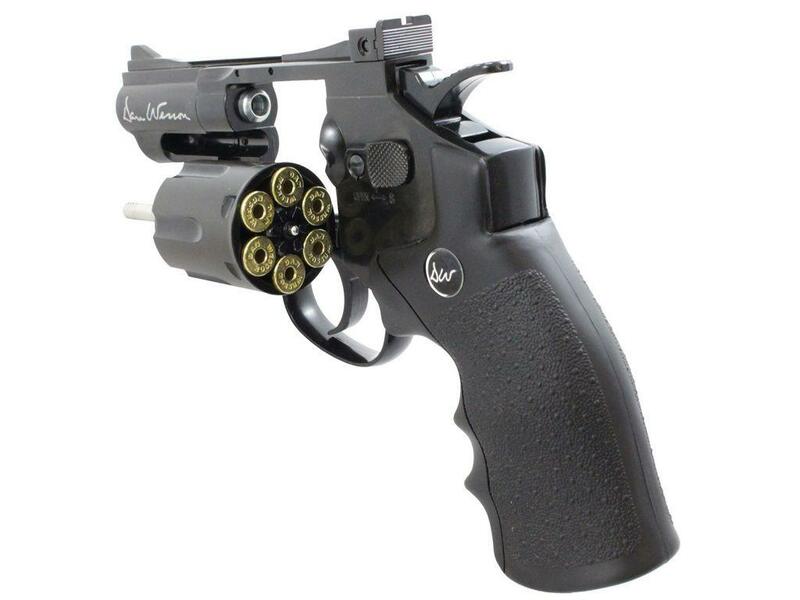 They are really fun to shoot and yes you only get to fire off 6 shots at a time but the reloading is kind of fun and adds to the realism of shooting a revolver styled gun. The other benefit to taking breaks every 6 shots to reload is the time it allows your CO2 and gun to warm up which increases the overall FPS and shots per CO2. 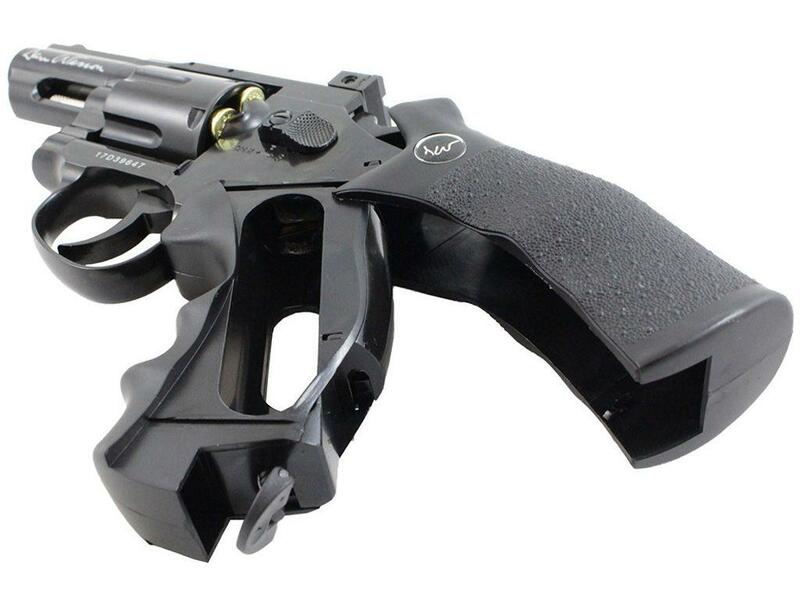 I am not sure if a large six shot revolver is the way to go when in a high intensity airsoft game but I can tell you when you're on the other end of the barrel of one of these you are probably not thinking how many shots does he have left. 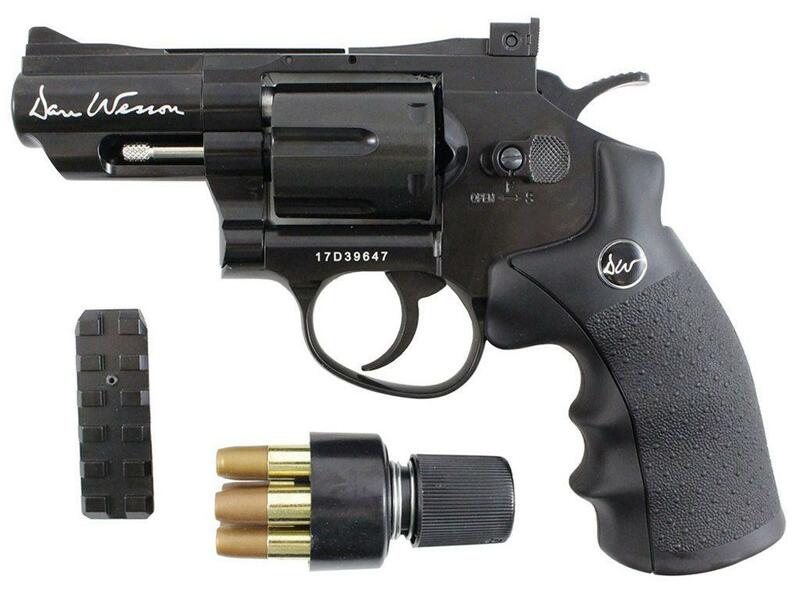 http://www.ReplicaAirguns.com - ASG Dan Wesson 2.5 inch Gold - G&G G731 2.5 Airsoft Revolver Field Test Shooting Comparison. As per usual, I test both pistols out on my Chronograph to see what kind of real world feet per second rating I get, then I do my accuracy test, I decided to setup at my 30 foot mark so that any accuracy differences would be more noticeable, again I shot 6 rounds from each gun while I used a semi rested position, (sand bag for a hand rest and standing in the back).